Power distribution is a key functionality to ensure reliable and performant aircraft operations. This role is now extending as the number of electrically powered systems within an aircraft is increasing. For example: in the 2000’s, several hydraulic powered systems have been replaced by electrically powered systems such as ETRAS (Electrical Thrust Reverser Actuation System), EBHA (Electrical Backup Hydraulic Actuator) and electrical brakes. 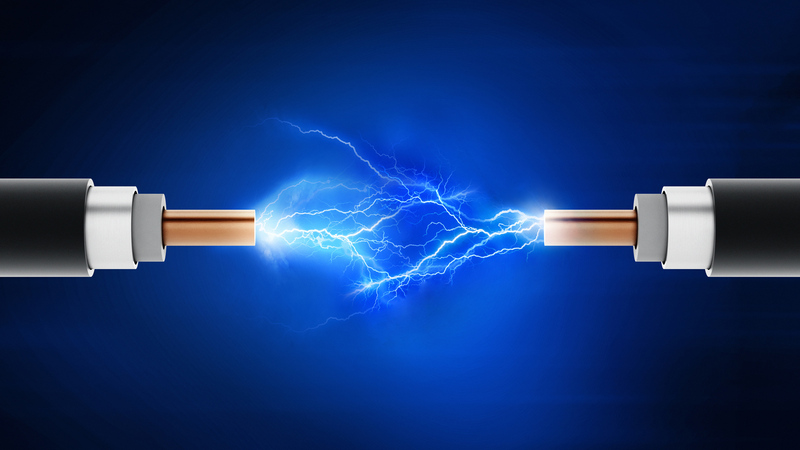 In order to provide electrical power using limited cable weight within an aircraft, higher 230VAC double voltage has been introduced, replacing in some cases the commonly used 115V voltage. All these changes impacted the electrical routing components; numerous technical validations were necessary to guarantee a reliable and long-term use, especially for all applications working in unpressurised areas. High current connectors and contacts (80 Amps) working under high temperatures (260°C) and severe vibrations, to enable a use on engine nacelles or aircraft landing gears. A full range of feedthroughs solutions that convey high currents while maintaining a pressure barrier between two areas of different pressure, such as between an auxiliary power unit and the fuselage. Connectors warrantied for a 230 VAC double voltage use, even after an extended period of time in unpressurised areas. Thanks to this expertise, we are proud to see our solutions mounted on the latest wide body platforms, including the B787 and A350.